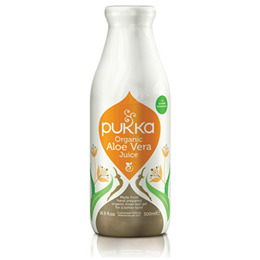 Pukka Aloe Vera Juice - 100% Organic Cold Pressed is made from hand prepared organic inner leaf gel. Pukka Aloe Vera Juice is of the highest organic grade, sustainably cultivated, and carefully selected to bring you the full potential of nature’s goodness. Take 3-6 tablespoons (45-90ml) per day before food. Children 2-12 years can take 2 tablespoons (30ml) per day. 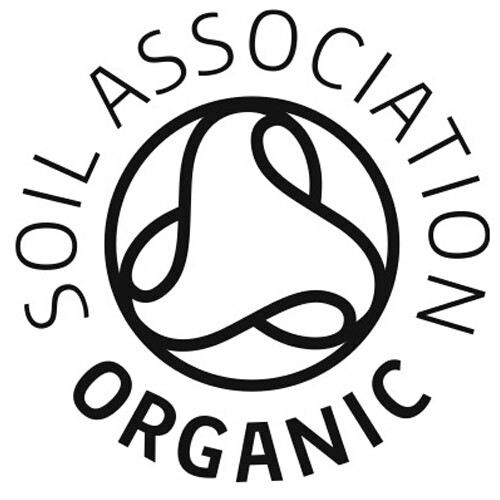 Organic Aloe Vera Juice is a great complement to our well-being range of foods and food supplement ranges. Delicious added to smoothies, fruit juices or on its own. As a natural unfiltered product, this organic Aloe Vera Juice may be cloudy and some sediment may settle at the base of the bottle. There may also be natural variation in colour and/or consistency between batches. Please refrigerate after opening and consume within 3 weeks. Below are reviews of Pukka Aloe Vera Juice - 100% Organic - 500ml by bodykind customers. If you have tried this product we'd love to hear what you think so please leave a review.